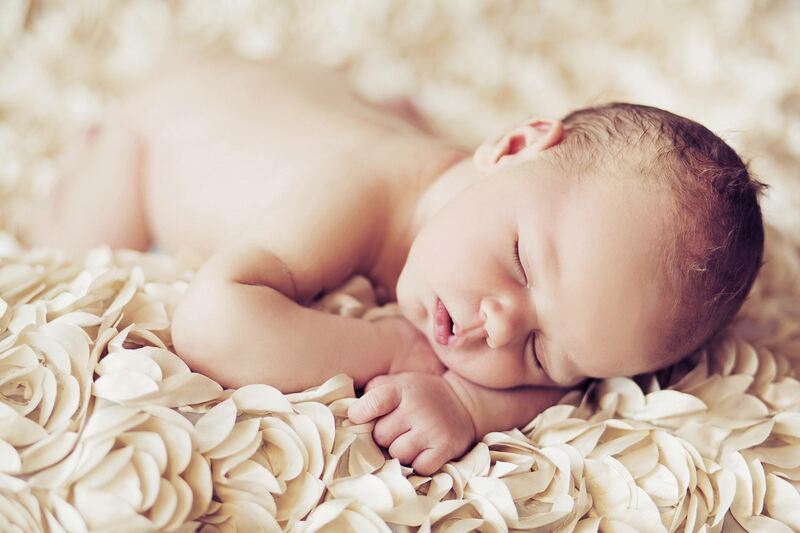 Your baby’s health begins with yours. At Clínica Medrano we want to take care of you and your little one from the first moment in which you feel a life is a beating within you. We offer you the best obstetrics service to control your and your baby’s health during the months of pregnancy and labor. The health of a woman during pregnancy depends on her health before pregnancy, so it is important to attend a preconceptional consultation in order to optimize social and medical conditions both maternal and paternal before conception. When a woman wants to plan a pregnancy, it is advisable to go to the gynecologist to clarify all the doubts to begin to take care of her body and improve the conditions that favor a healthy pregnancy. Preconceptional consultation has as fundamental objectives the evaluation of preconceptional risk and the identification and reporting of healthy habits that a woman must perform before and during pregnancy. From the moment you know a life is growing within you you feel as if all you want is the best for your future baby. Controls during pregnancy are very important to monitor the full development of the fetus and to detect any problems that may arise in time. There are many changes that occur in the body of the future mother, not only physical, but also hormonal and psychological. It is normal for doubts to arise during the nine months of pregnancy, and at Clínica Medrano we want to be by your side and take good care of you by offering you the best techniques and technologies so that you feel as close as possible to your baby. 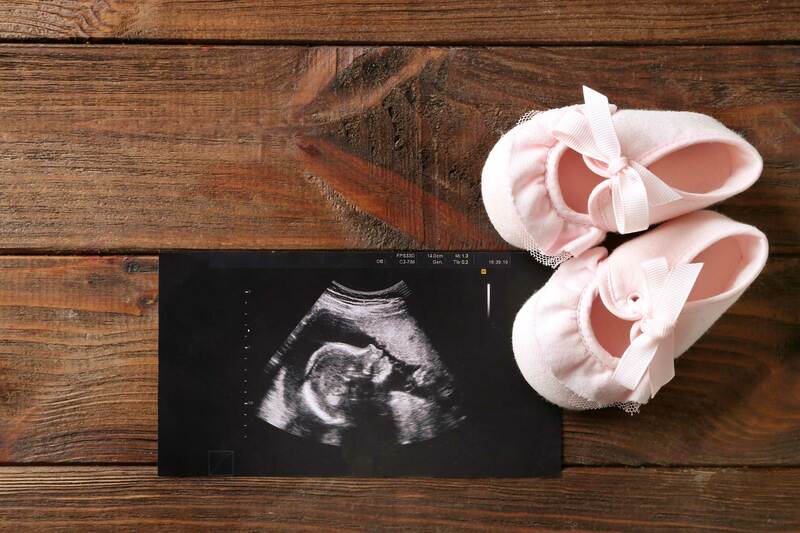 The diagnostic ultrasound is one of the most important test that is done during the pregnancy, thanks to which we obtain a lot of information about the development of the fetus. Through ultrasounds it is possible to detect malformations, observe the state of the placenta and amniotic fluid, estimate the weight of the baby and know if there are abnormalities or pathologies of pregnancy. A vaginal ultrasound is performed in the first weeks of gestation to check that the embryo is well implanted, and then ultrasounds are performed at week 12 (nuchal translucency), week 20 (high resolution anatomic ultrasound) and the ultrasound of the 3rd quarter to see the placement of the fetus for delivery. A chorionic villus biopsy is a prenatal diagnostic procedure used to determine if there are chromosomal abnormalities in the embryo. It is done by extracting a small amount of the placenta (chorion), between week 10 and 14 of pregnancy, to analyze it. Amniocentesis is a prenatal diagnostic test that consists in the extraction, through a puncture that goes through the abdominal wall, of a sample of amniotic fluid that surrounds the fetus. Fetal cells are obtained from this fluid to determine if the fetus presents genetic or chromosomal risks. It is performed in the second trimester of pregnancy, between week 14 and 20. During the months of pregnancy, the curiosity to know your baby and know how your features will be increasing with the days. At Clínica Medrano we offer you to live a unique experience, getting closer to your baby thanks to the latest 3D and 4D technology that allows us to perform high quality ultrasound. The reason why this test is carried out during these weeks is that the fetus is already practically developed and any anomaly can be detected easily, as well as, in the case of any problem, to follow up and treat it in time. Knowing the health of fetus throughout pregnancy and childbirth is a priority for the parents of the future baby and for us as professionals. 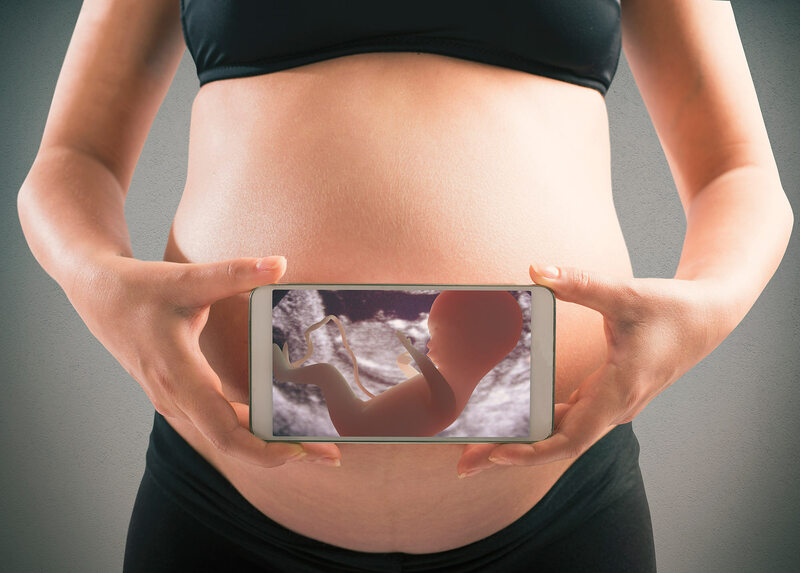 Fetal monitoring is a painless and non-invasive technique that allows us to monitor the state of health of the baby by recording the cardiac variation of the fetus and maternal contractions. This test is performed during the last weeks of pregnancy and to carry it out a cardiograph or monitor is used thanks to which we can know the number, duration and intensity of contractions, as well as the heart rate of the fetus.